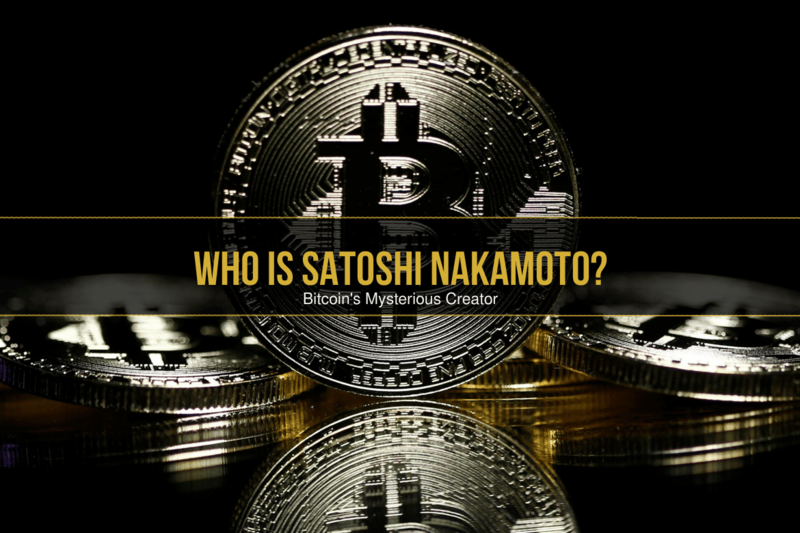 Home CryptocurrencyBitcoin Articles Who is Satoshi Nakamoto, Bitcoin’s Mysterious Inventor? The mysterious inventor of Bitcoin remains unknown as the digital currency furiously multiplies in value becoming the world’s most controversial payment system. But while the identity of the legendary Satoshi Nakamoto – the author of a 2008 white paper describing the cryptocurrency – remains unconfirmed, the search to unmask him is colorful to say the least. Bitcoin reached a high of $19,771 on December 16th, according to the CoinDesk price index. At that price, Bitcoin’s anonymous creator, Satoshi Nakamoto, would have been worth $19.4 billion, or the 44th richest person in the world, according to the Forbes rich list. The 8-page white paper then went on to explain the electronic payment system that could serve this purpose. The coins would be made from digital signatures that would be “spent” on a peer-to-peer network. This is how bitcoin was created. Who was this genius behind the concept of bitcoin? You would think that the identity of Satoshi Nakamoto would be obvious. After all, the bitcoin idea has blossomed into a massive financial game changer. The search for Nakamoto has been on since he disappeared off the grid in 2011. The identity of Satoshi Nakamoto was in question from the very beginning. It’s a pseudonym. No one has been able to figure out if this was one person or a group of people. If it was one person, was that person a man or a woman. The mysterious software programmer, the founder of bitcoin, announced in 2011 that he (she or they) were moving on to another project. Speculation is that Nakamoto took one million bitcoins with him (it’s easier to say him rather than use all the possible pronouns) when he disappeared. He had accumulated these over the years. 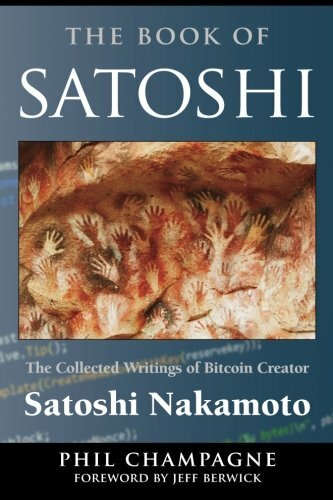 When Nakamoto released the bitcoin software in 2009, there was no value attached to the bitcoin. Kristoffer Koch was writing a thesis on encryption that year and as part of his research spent the grand sum of $27 on five thousand bitcoins. It was not until 2010 that bitcoin trading began and the highest price that year was 39 cents for one bitcoin. From the beginning, the big question was, who was this Nakamoto character. When he folded up his digital world and walked away, the hunt became serious. Part of it is curiosity and part of it is the knowledge that with the control of so many bitcoins, Nakamoto could substantially rock the bitcoin’s value. One million coins could flood the market. Craig Steven Wright, an Australian entrepreneur, came forward to say he was Satoshi Nakamoto. Then there is Dorian Satoshi Nakamoto, an American, who claims that he is not the founder of bitcoin. Joshua Davis wrote an article for The New Yorker in the fall of 2001. He thought that Nakamoto could be Michael Clear, a graduate student in cryptography at Dublin’s Trinity College. Or possibly Vili Lehdonvirta, a Finnish economic sociologist who used to be a games developer. Adam Penenberg, an investigative journalist, speculated that Nakamoto may be the pseudonym of Neal King, Vladimir Oksman, and Charles Bry. Davis and Penenberg did analyses of the writing style and word choices to narrow down their search. These are just a sampling of the suggested real-life identity of the bitcoin founder. The mystery continues.